PRM 38 participants Akil Nayak R and Ekta Rawat (Team Ripple) secured first spot in Data Analytics competition organized at IIM Rohtak. The case study was focused on the expansion strategy of a company in milk and milk products. The team secured first position in a marketing case study competition at IMI Delhi. It came up with a marketing strategy for addressing issues related to brand image and the falling share prices of a low cost airline. Participants planned out an Integrated Marketing Communication (IMC) for the same. Akil and Ekta secured first position at a creative expression competition, also organized by IMI Delhi. Participants went through different rounds in an impersonation story completion competition where their spontaneity and ease with words was tested. The team also secured second spot in a marketing case study competition organized by IIM Nagpur. They formulated a Go-to-Market (GTM) strategy for a brand of electric car and competed against more than 1000 registered teams to secure their winning spot. 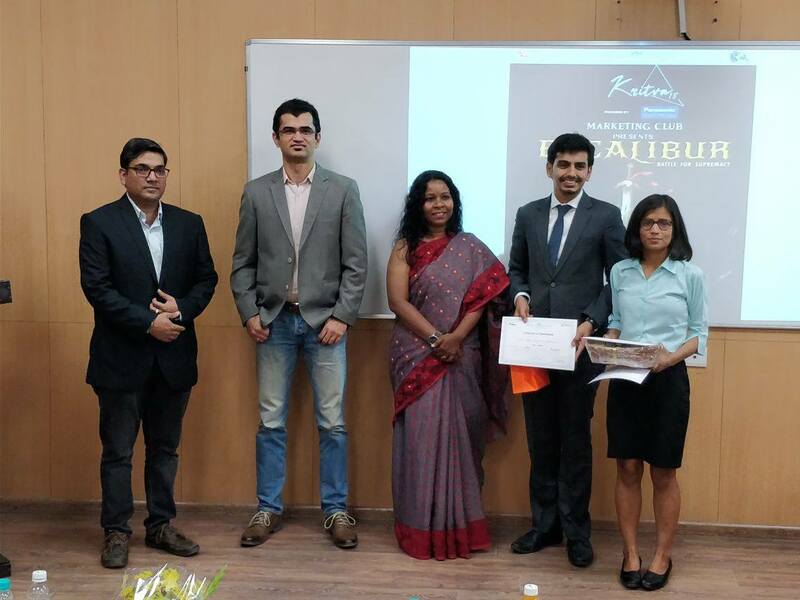 Team Ripple was the finalist at the Branding Competition organized by IIM Bangalore where it designed the branding strategy for a political party for 2019 elections.